These headphones make us bite our fist they're so beautiful. 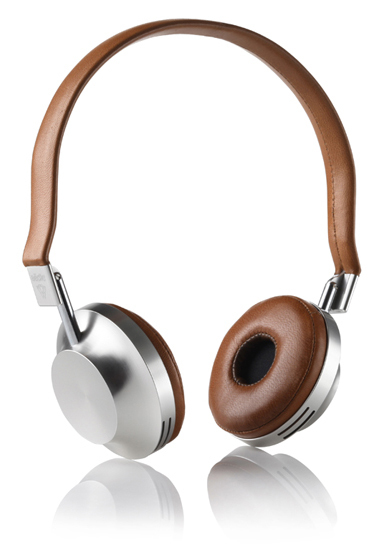 The VK-1 headphones by the French brand Aedle, are a masterpiece of elegance and passion for design. So much so that they will be offered for a limited pre-order run of just 400 pairs. 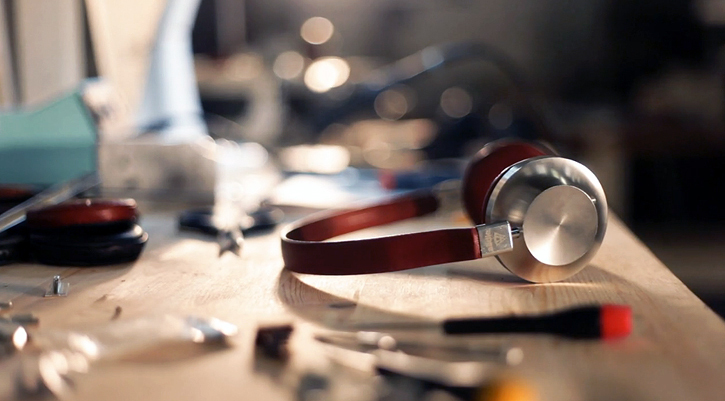 After two years of development, the Parisian conceived VK-1 headphones are a finished pair of audiophile bliss. They feature a stunning aluminum body with a manganese steel headband that is covered with hand-sewn lambskin leather which is internally padded using liquid silicone. The protein foam ear cushions are too covered with rustic and supple animal skin. Under the hood, the VK-1 run off of high-performance, custom made 40mm titanium-neodymium audio drivers. But that's not all the glamour of what makes the VK-1 an intriguing pair of cans. They also feature a high-end detachable 3.5mm Aramid fiber coated audio cable with an in-line remote and mic and passive bass enhancement vents. And the price isn't too pushy either for a pair of headphones which are assembled in France and make no compromise in quality at just $325. Think about it, that's about what you would pay for a pair of cheaply mass produced, plasticky Beats. You can also pre-order the VK-1 in a black carbon edition which features an all-black anodized matte finish for $360. See the makinf of Video after the jump!